Mmmm! Mmmm! 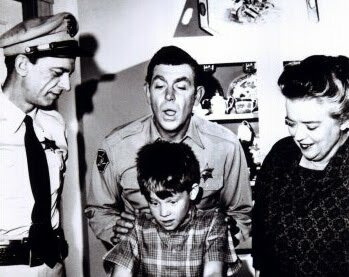 Aunt Bee, pass me more syrup please!!! Here's a John Cruz build with maple so intense, you'll wanna pour it over your WAFFLES! Ya like waffles? Just lookin' at this Strat makes me smell syrup and butter. Besides the quilt maple top, the neck/headstock reveals a generous amount of flame maple yumminess! Click the photos for closer view. Other photos at the listing page show the Masterbuilt stamp behind the headstock, plus body close-ups.